"Bloodrayne" was released in 2005 and was based on the game about a half-human half-vampire. Although the cast was great, the director under utilized the talent he had at hand. Movies based on fighting video games always seem to make the worst lists. The side scrolling game Double Dragon was a huge hit for 90s kids. Unfortunately the movie did not live up to the game's greatness. 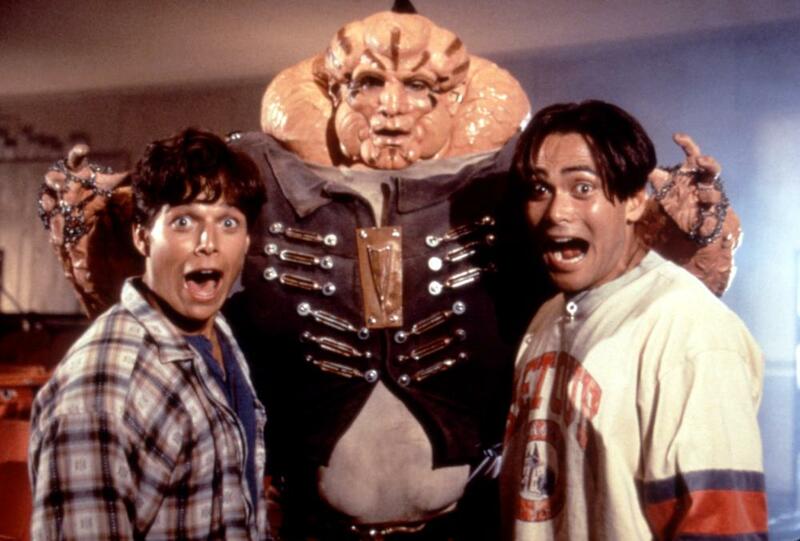 Mortal Kombat: Annihilation is another great video game turned into a bad movie. The casting was terrible and the director was simply trying to bank off the Mortal Kombat name. Street Fighter tried to create a movie based on one of it's most popular characters, Chun-Li. The pseudo-back story is bland and dull. 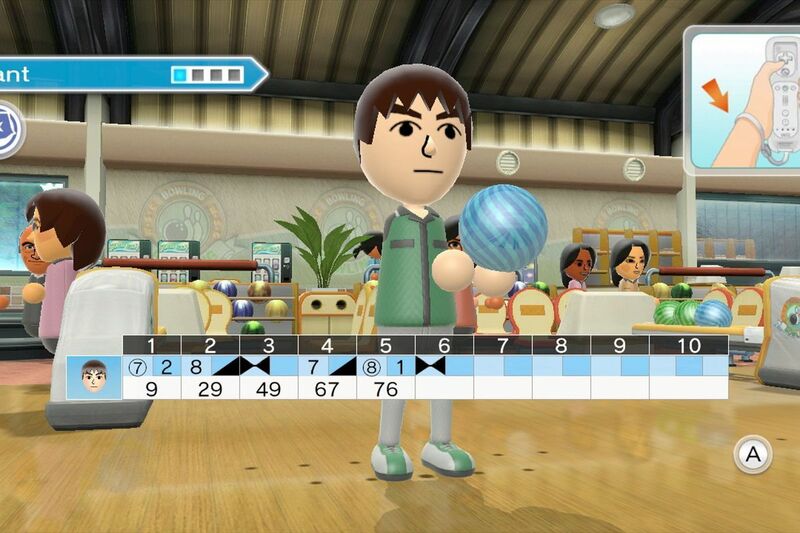 It loses it's feel as a action-packed fighting game. 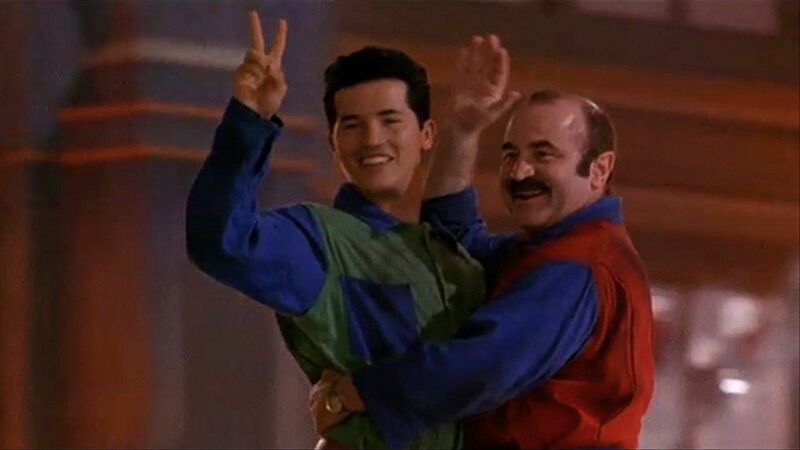 Bob Hoskins and John Leguizamo play the two most popular video game characters of all time. That's about all the movie had in common with the game. The movie was one of the biggest financial flops of all time.